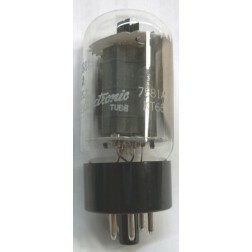 7581A / KT66 - Audio Tubes - Tubes - Transmitting, Audio, Misc. 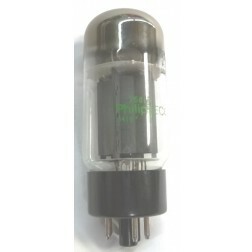 The 7581/A tube is an industrial strength version of the 6L6GC which is also said to be the American equivalent to the British KT-66. The ratings 7581 are roughly the same as the 6L6GC while the 7581A has higher ratings. 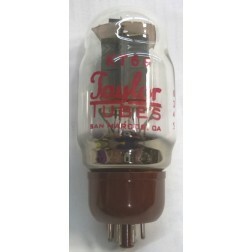 The 7581 has a plate voltage rating of 500 V--35 watts (5 watts more than the 6L6GC) and a screen rating of 450V--5 watts.